Looking for the perfect Christmas gift for your loved ones? Take a look at the ultimate foodie gift guide loaded with super useful gifts for the foodie, cook and baker in your life. We all need holiday gift ideas for our friends and family and hopefully, this gift guide will help you get on your way! 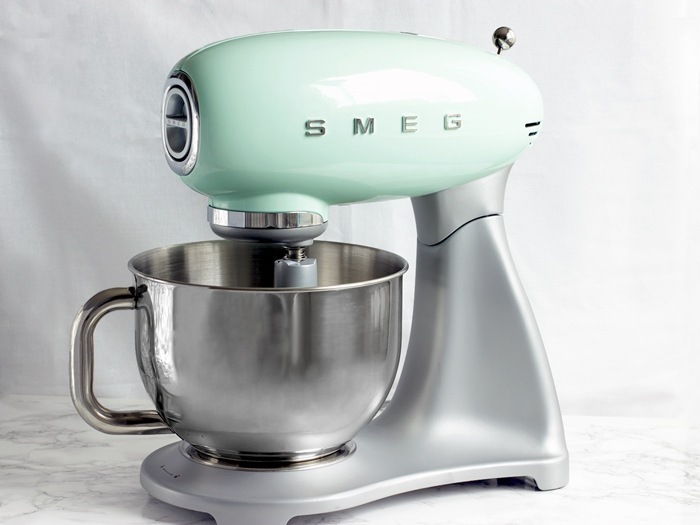 My mission is to fill you up with inspiration so you can get the perfect gift, so I’ve put together some of my favourite kitchen appliances, tools and cookbooks, which have all been loved by your favourite petite cook and the rest of the family :). 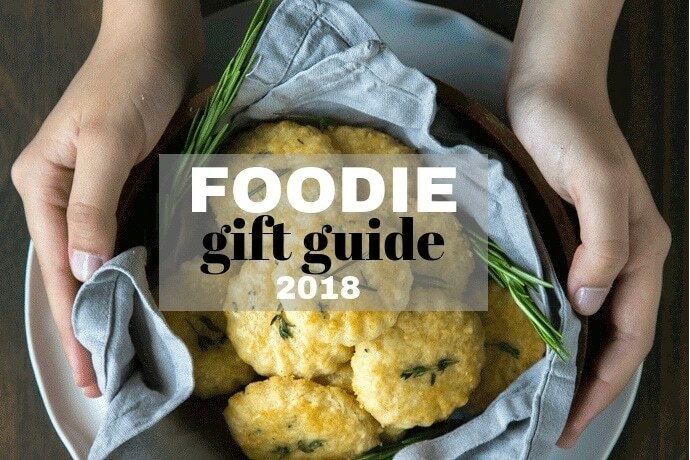 This Foodie Gift Guide 2018 contains affiliate links. If you click on a link and make a purchase, I receive a small percentage of the sale. 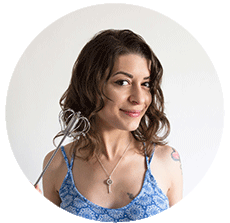 Thank you for supporting The Petite Cook! 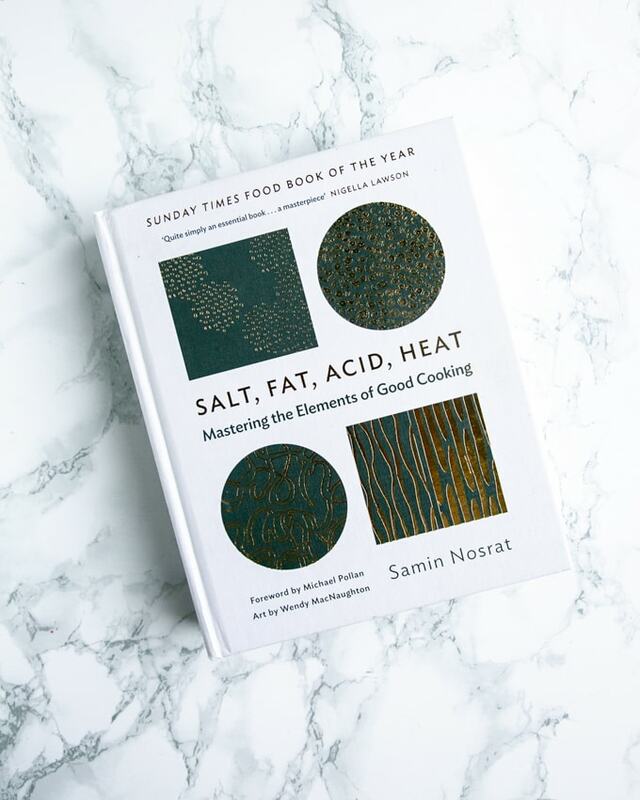 Whether you’re shopping for the cook in your life, a coffee lover, a gourmand or, you know, you just need a little inspiration on what to ask Santa this year, I hope you’ll find this little foodie gift guide helpful! 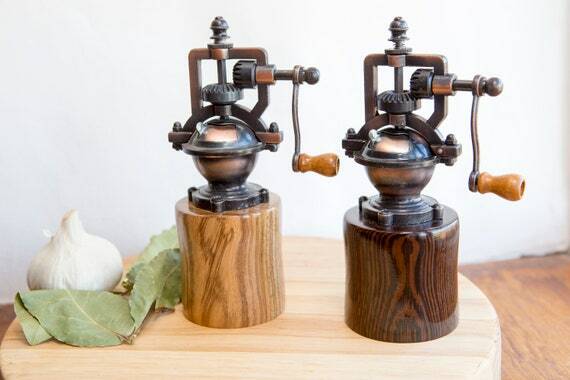 As a true Italian, I’m very picky with my espresso. The first time I tried the CI Touch, my Italian soul absolutely rejoiced at the first sip of my perfect espresso! 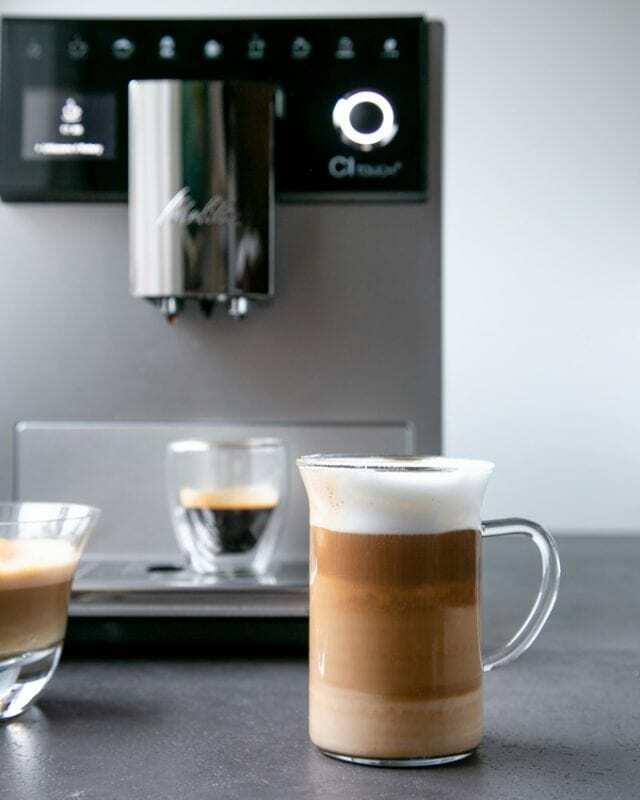 This beautifully designed coffee machine has all you could possibly ask for and beyond. One of my favorite features is the double bean chamber container, which allows you to select a different bean for any occasion (I go for a full body intense flavour in the morning and a smoother aroma later in the day). 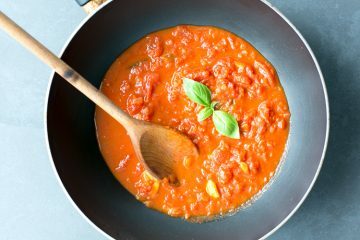 As a true Italian, I love making pasta at home, but since becoming a mum, it has been something I really didn’t have time for. 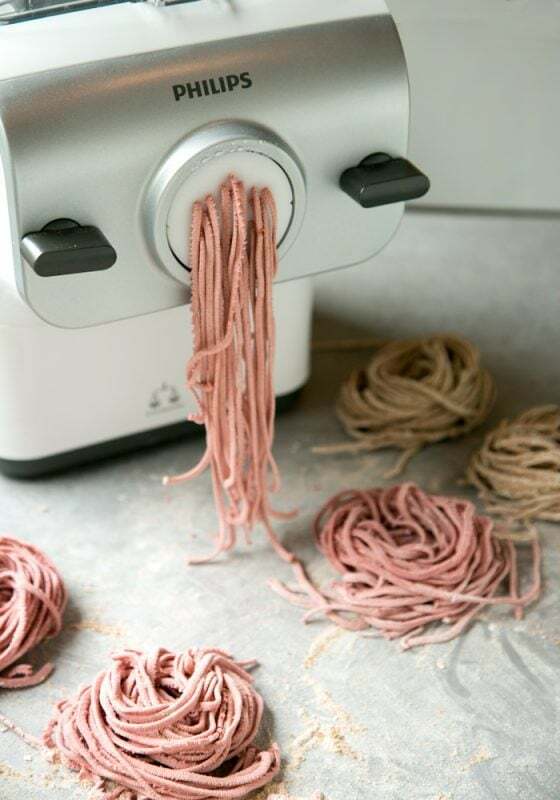 This pasta maker solved the issue in a blink. 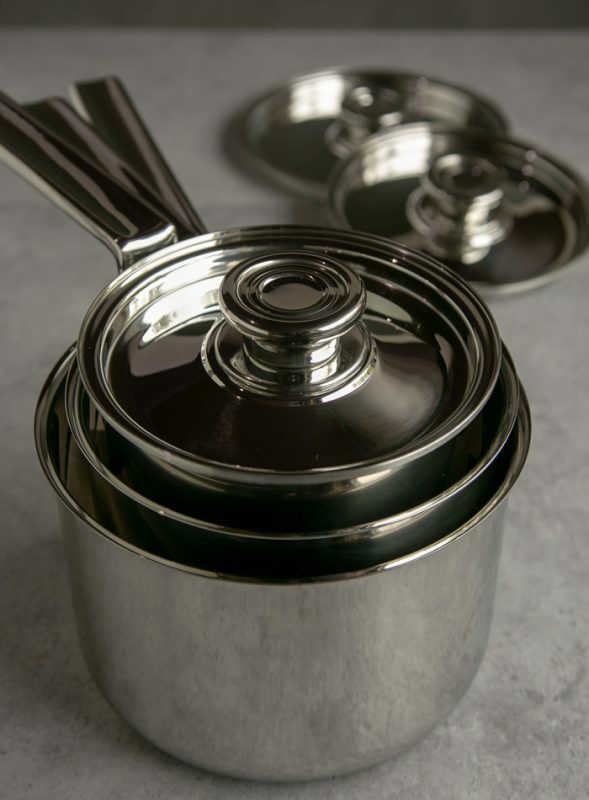 It is incredibly easy and straightforward to use, making it the perfect kitchen gadget for novice and busy cooks alike. 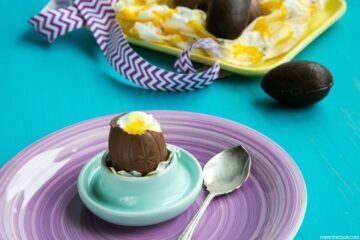 I’ve put together some of my favorite new releases, which I’m devouring page by page and recipe by recipe as we speak! They all make great gifts for navigated cooks and novice cooks alike. I hope this little foodie gift guide of mine will give you some inspiration and ideas 🙂 To all my US readers, please check my Amazon page for even more ideas! If you have a favourite foodie gift idea please leave it in the comments below! 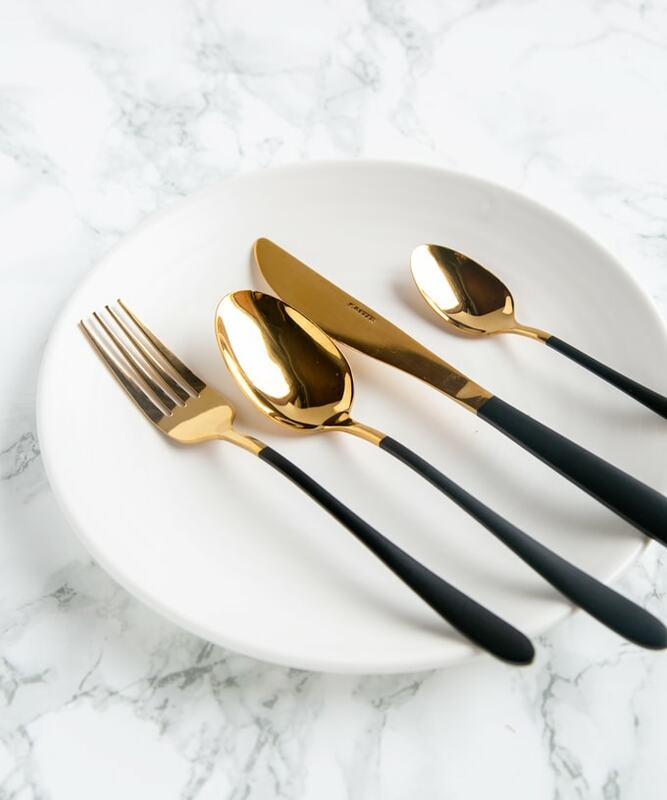 Believe me or not i am just fall in love with Gold & Black Cutlery Set i am gonna buy these ASAP. I love it, so chic! I totally agree with the Vitamix assessment. 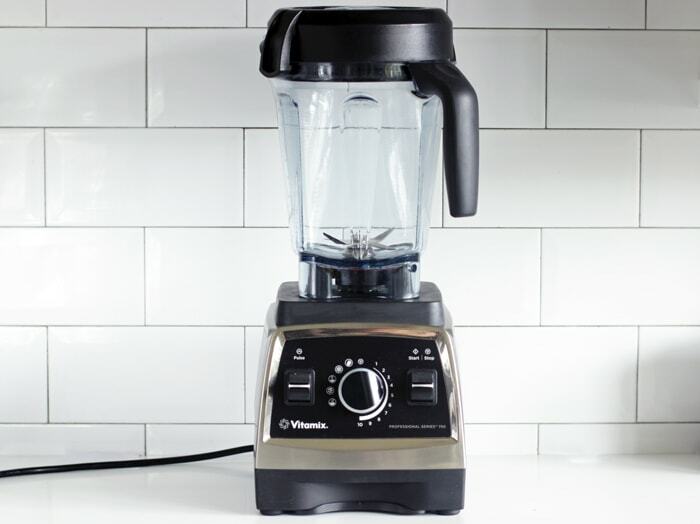 I’ve been a professional chef for the past 15 years and a vitamix is the one gadget I couldn’t live without. Every foodie must have’s! I should share this to my fellow co-foodies! Thanks for the idea! I have a lot of foodie friends so this is perfect for me to choose what kind of gifts to give them for Christmas! 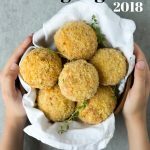 Looks like amazing foodie gift guide. 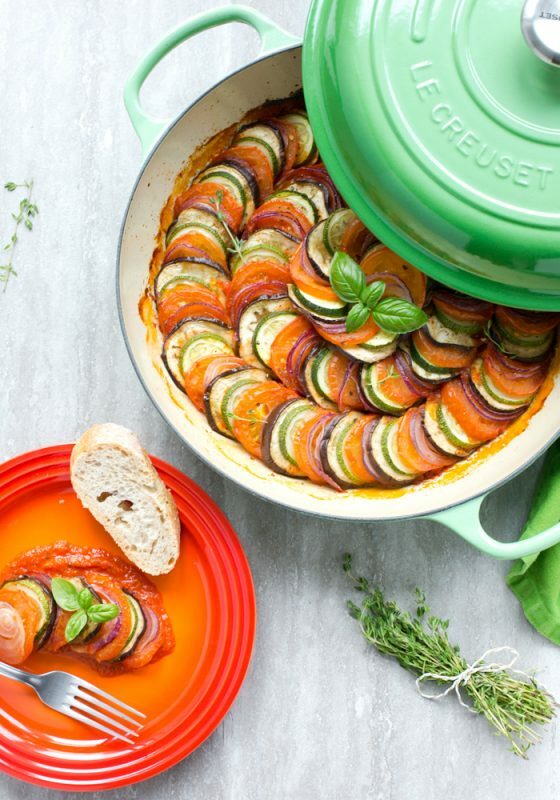 The products which you mentioned in foodie gift guide is unique and different too. The Gold & Black Cutlery Set looks super. And I am ordering right away for my friends. i love the kitchen helper you have here. they are pretty awesome and truly makes homemaking job easier and fun and i may add, sophisticated. Great list! I don’t know if you have something similar in the US, but in Canada we have a subscription service called Food Trip To. I’ve signed up my mother for it last Christmas and the way it works is that every few months she receives a themed box from a different country (eg. 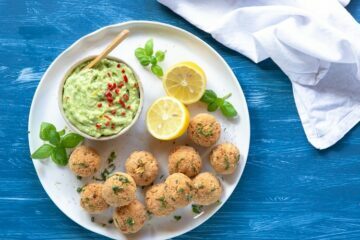 Spain, Martinique, China, …) and in it you have a recipes and the dry ingredients for a full meal to experience the flavour of that country. 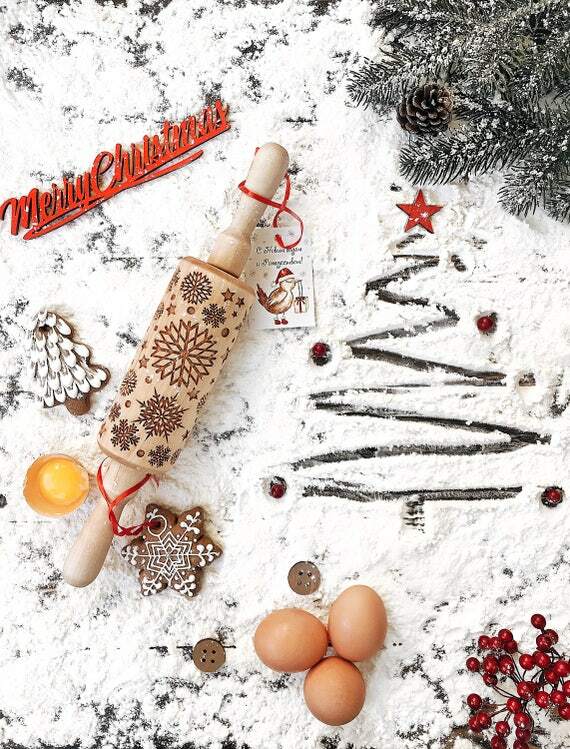 What a great foodie gift guide. 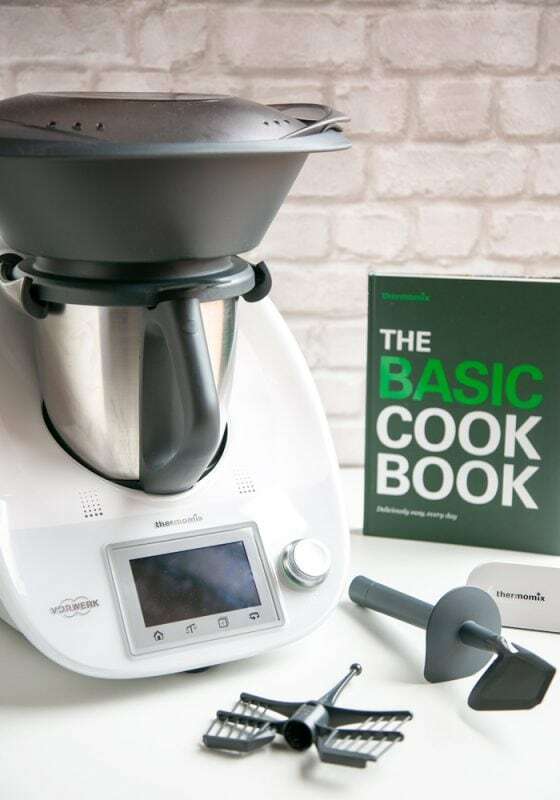 Now, I need a Thermomix. I can’t believe how many things it can do. Sounds amazing. Love the coffee machine, I would be in heaven if my husband purchased it for me! Can’t recommend it enough, it makes the best espresso I have ever had at home! awesome gift ideas!! i’m always looking for “different” gifts for friends and you gave me a few ideas! I’m so glad to have given you a bit of inspiration! What a great list! Thanks for all the ideas. 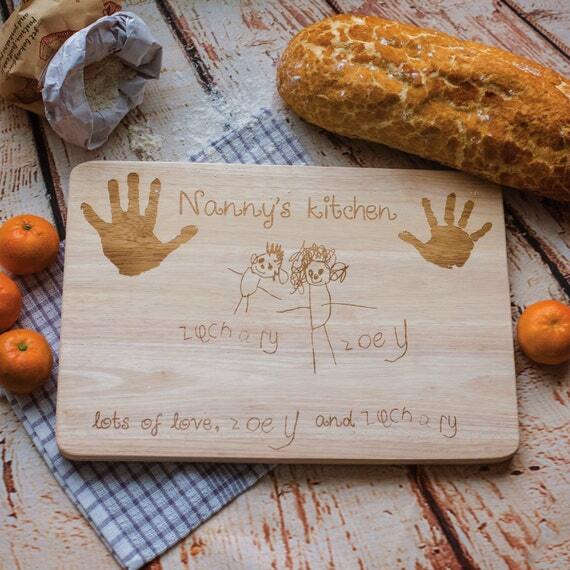 I love that personalized cutting board.